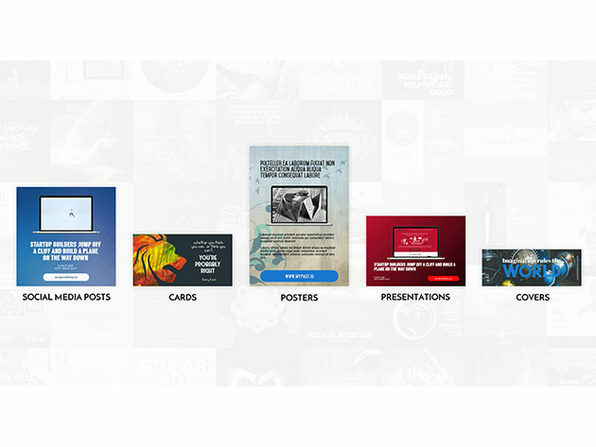 Create stunning content anywhere, anytime using the world's most powerful online design tool. 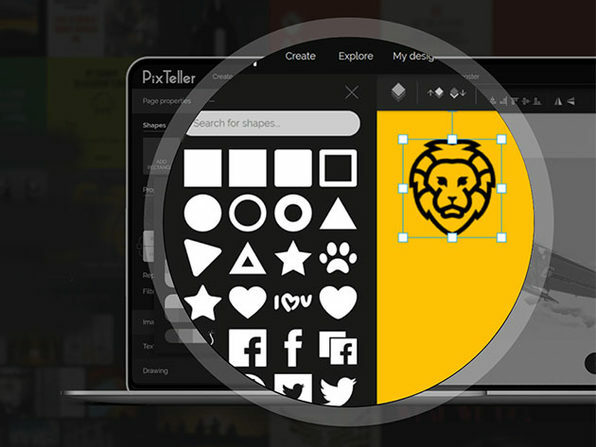 With no design or technical know-how required, PixTeller lets you create and customize images for use on websites, social media, print, and the like. 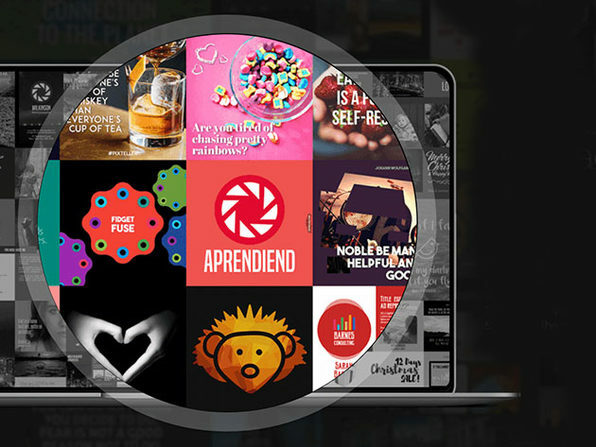 Whether you're promoting a new product or building a brand, PixTeller lets you skip the expensive software and start producing your own content with 74,000 pre-made designs, 1.5 million photos, and 100,000 shapes. 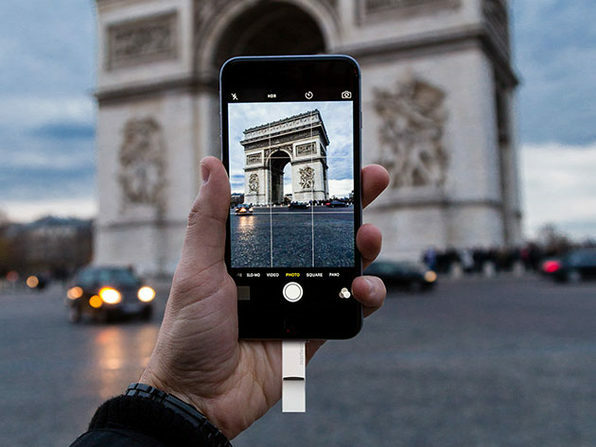 Tap into PixTeller's collection of fonts, gradients, and tools; and transform your idea into an incredible image. 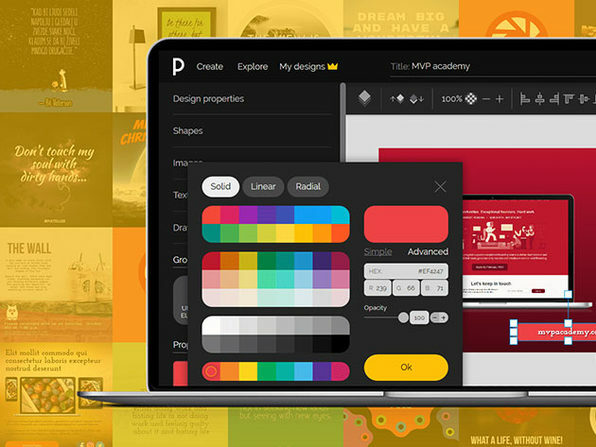 TechCrunch: "PixTeller makes designers (almost) obsolete"